Comments: Trade paperback (US). Glued binding. 259 p. Audience: General/trade. 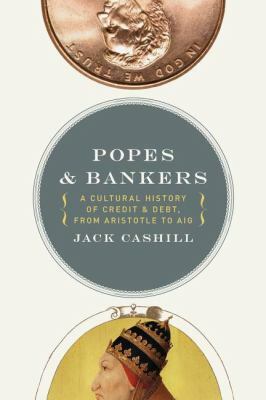 Cashill, Jack is the author of 'Popes and Bankers: A Cultural History of Credit and Debt, from Aristotle to AIG', published 2010 under ISBN 9781595552730 and ISBN 1595552731.